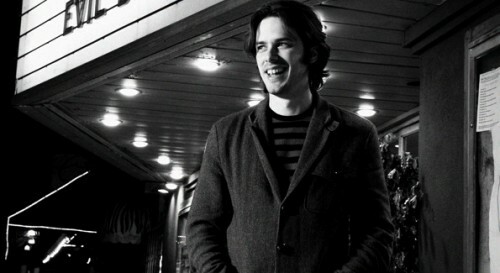 Edgar Wright | Critical End! It’s never too late to see a movie. Happy New Year, folks. I was sitting here trying to think up a post worthy of kicking off 2011. At the same time I was listening to Edgar Wright on Kevin Smith’s filmmaker podcast and he said something I really loved: It’s never too late to see a movie. Wright told the story of a fan who had just seen Scott Pilgrim on DVD and apologized to him for having not seen it in theaters. You may recall that movie didn’t do so hot at the box office. Wright told him he was just happy he’d seen it. He then recalled hosting a screening of Evil Dead II and asking how many people in the audience hadn’t seen it before. The few that raised their hands got booed by the rest, but Wright shut them up by reminding them how amazing it must be to be see that movie for the first time in a theater full of hundreds of fans. It’s never too late to see a movie. 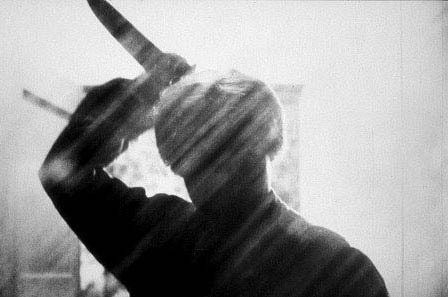 In college, I found out a friend of mine hadn’t seen Psycho. My first instinct was to chide her. I mean, that’s sheer cultural unawareness. But I was stunned when she added that she didn’t even know how it ended. She’d somehow lived more than twenty years without having the identity of Norman Bates’s mother ruined for her. Never heard it discussed, seen a parody, nothing. My sense of superiority flipped instantly to envy. I’d seen Psycho, but I’d never had the opportunity to experience it with a truly blank slate. She eventually saw it, and enjoyed it in a way that I would never be able to duplicate for myself. Logan and I certainly haven’t seen everything. A big part of Critical End is having the excuse to watch more movies, old and new, constantly filling the gaps in our cinematic knowledge. I started writing a post about the shame I associate with my own gaps, and how my New Year’s resolution was to atone for my sins. But Edgar Wright just reminded me to relax. I’ll get around to all those films soon enough, but I’m done feeling guilty about them. It’s never too late to see a movie. Incidentally, Schindler’s List? Haven’t seen it. But I think this is the year.